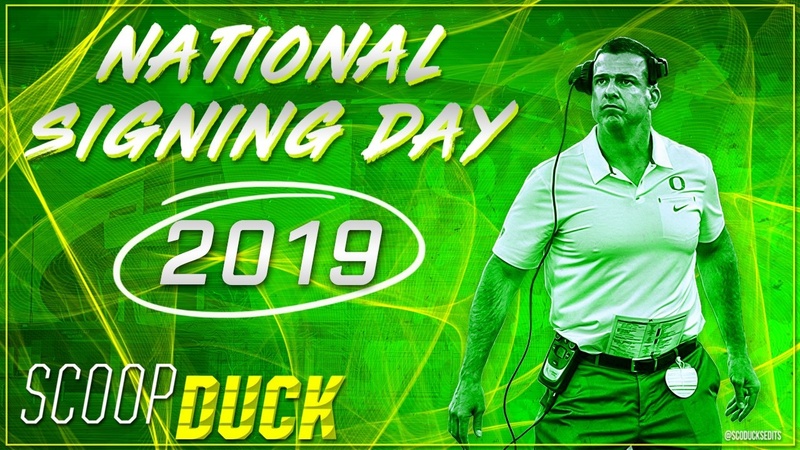 As I’ve had a little time to sit back and digest Oregon’s 2019 recruiting class, especially given that most of it was locked up in the early signing period, a few thoughts came to mind. Aside from the fact that this is the best recruiting class in Oregon history, there are a few aspects of this class that really stand out to me. In 2015, Oregon signed 5 offensive linemen.